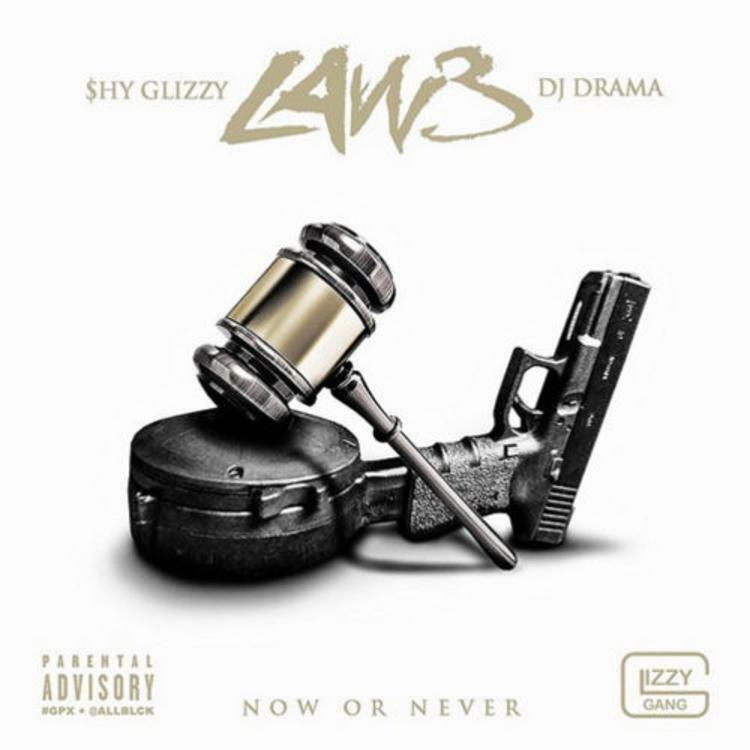 Check out Shy Glizzy's "Funeral", a highlight from his "Law 3" mixtape. Shy Glizzy dropped his very awwsome Law 3mixtape earlier in the week, and after making a couple trips through the project, it's clear that "Funeral" is THE record on this one. We didn't know Glizzy could take us to church, but he does just that on the piano-driven, gospel-aided record. Glizzy anticipates his demise here, but the feeling is oddly celebratory. The usual paranoia found in the rapper's work is gone, as he plans his own visitation service -- and he's mainly concerned about the guest list. Overall, the track is a display of both the charisma and unique vocal approach Glizzy has honed over his last few releases.